We will meet at Stars and Strikes on Tuesday April 23rd at 6:30 p.m. – stay for as long as you like. 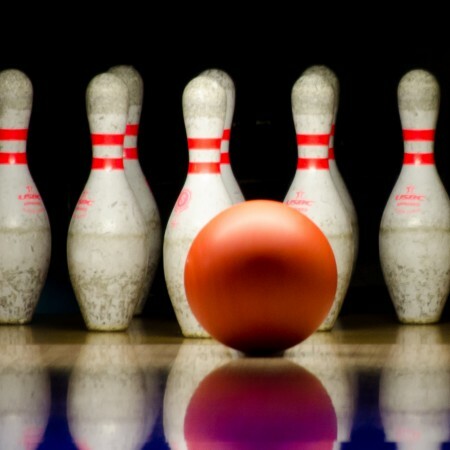 Even if you don’t bowl, come by for some food, drink, and fellowship. Maybe even heckle those who claim they can roll a ball down the lane. This is a great opportunity to bring your son or grandson as they have unlimited video game packages as well! Cost is $12.50 per person for unlimited bowling (or unlimited video games) and includes shoe rental – food and drink is additional (can be taken to the lanes). Burgers, pizza, salads, wings, wraps, hot sandwiches and delicious snacks for the whole family. Options for all dietary restrictions. Go wild for wings with weekly specials, and grab a beverage at the sports bar to take to the lanes with you (see the website link above for a look at the menu). Please contact Tom Floyd (678-428-4918) or Ron Farr (770-789-6069) if you have questions.